Atlanta native, Pam Sharpe, has enjoyed teaching yoga for over 20 years. Her certifications include: Kripalu Yoga (200hour), and her additional 500 hour certification through Esther Myers of Toronto, Canada. She especially enjoys working with singers, performers, and seniors. To Pam, yoga is a lovely gift to be shared with each unique individual. To someone who has never practiced yoga, I would say “find a very experienced teacher, start slowly, and have fun. If it isn’t fun, it isn’t worth doing!” In the words of yoga teacher, Vanda Scaravelli, “for once…be simple”! 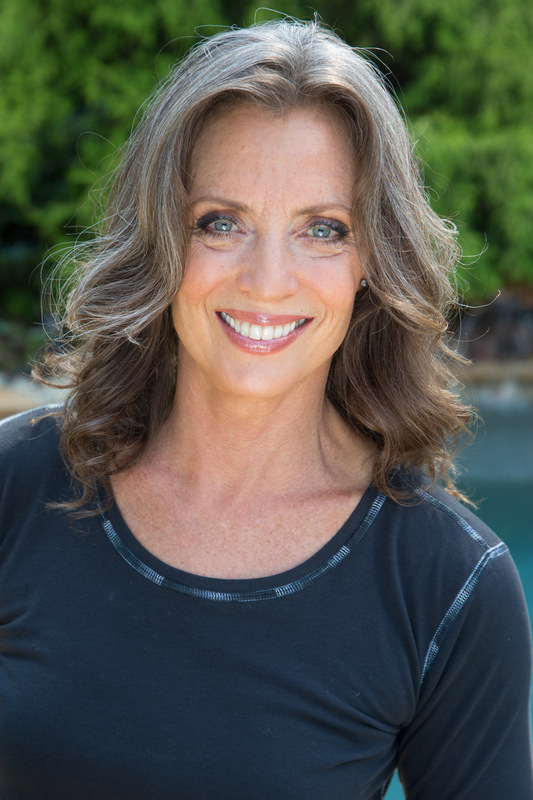 In addition to yoga, Pam is an accomplished singer, actor, artist, reflexologist, and master’s swimmer. She is also the proud mom to two beautiful golden retrievers and a cat, and wife to her great husband, Ken.